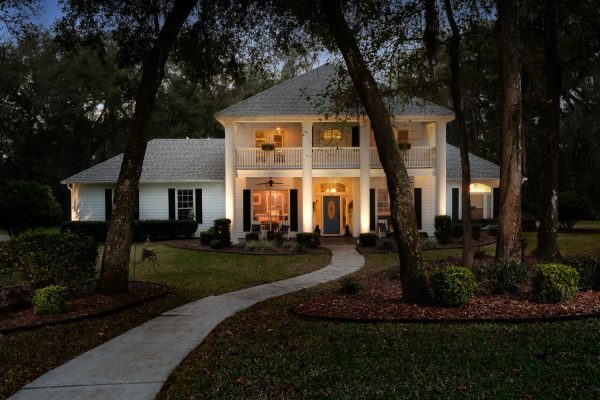 Why list your Gainesville home for sale during the holidays? Want to Sell Your Home? Then Please Let Buyers In To See It.